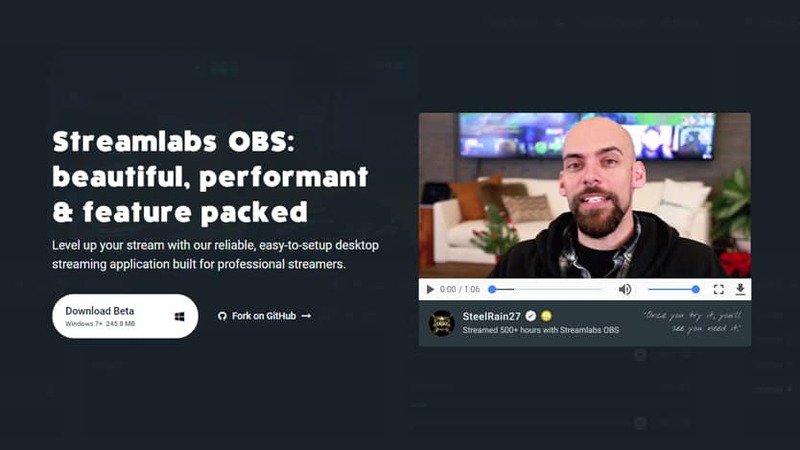 What can StreamLabs OBS – Slobs do for you? StreamLabs folks have been pretty busy! They are really reinventing and simplifying streaming with the StreamLabs OBS or in short SLOBS. StreamLabs folks have been the major Stream Alert, Follower Notifications and Donation System that streamers use these days for years now. So they are pretty knowledgeable about the Twitch streaming world. I tested out the StreamLabs OBS also couple weeks ago and the setup was the most easiest, clear and fastest way to get stream up and running asap. The setup is really beginner friendly also! These tutorials are coming from one of the best tutorial creators The Frugal Streamer who makes quite a lot handy tutorials for Twitch streamers. After you have setup your Streamlabs OBS i would suggest you to check out how to setup StreamLabs Chatbot for your Twitch channel. It’s pretty neat like SLOBS! With StreamLabs OBS you can get quite a lot! Follower Notifications, Donation Notifications and all those goodies that normal Streamlabs offers also. In addition you get access to over 3000+ overlays that you can use in your stream. Do they cost you anything? NOPE! Streaming – All by Yourself or Teamwork and Networking?